What did I find most surprising about the TV Fanatic Awards this year? In fact, I wouldn't have won any bets on either the shows nominated by our own writers, nor on the eventual winners of our categories. So waste no more time. 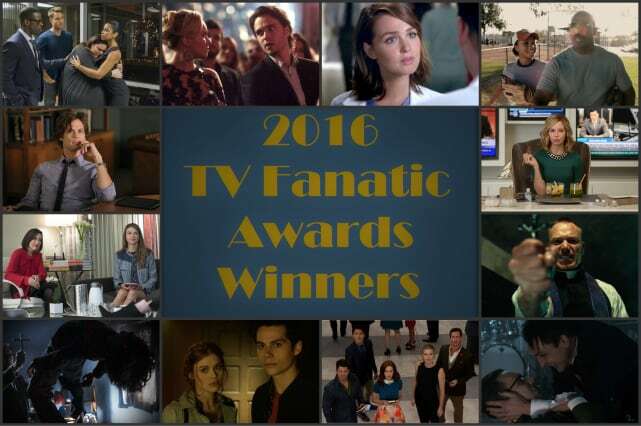 Take a look below to see who won the exciting 2016 TV Fanatic Awards, and thanks to all of you who participated. We couldn't do it without you. Almost all of the winners can be found on thiis slide. Can you guess (without cheating) what awards you think each one won? I'm betting no way, Jose. 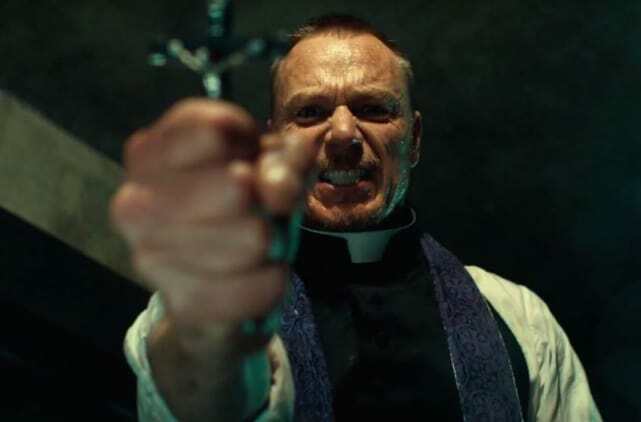 With an overwhelming 45.9% of the votes, The Exorcist is the show that had you from hello. This Is Us and Lethal Weapon tied at 12.4% splitting the second place spot. Nobody else even came close. Keeping Up With The Kardashians took the biggest BS prize with 42% and The Walking Dead came in next with 16.6% percent. Talk about two different planes of existence! 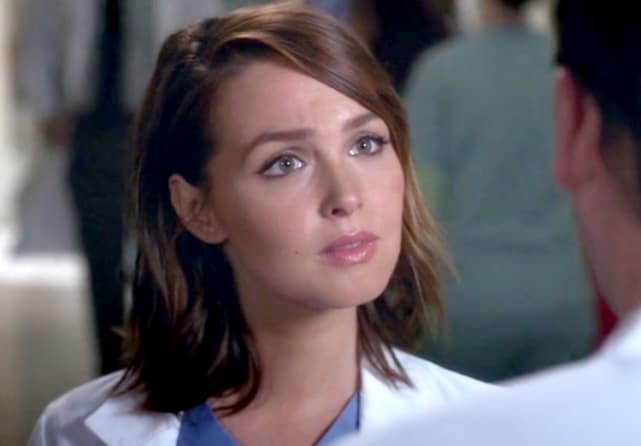 Well, it doesn't say much for Grey's Jo Wilson that she takes the cake of the biggest eye-roll at 33.6%. Former POTUS from Scandal, Fitzgerald Grant, took second prize with 15.1%. 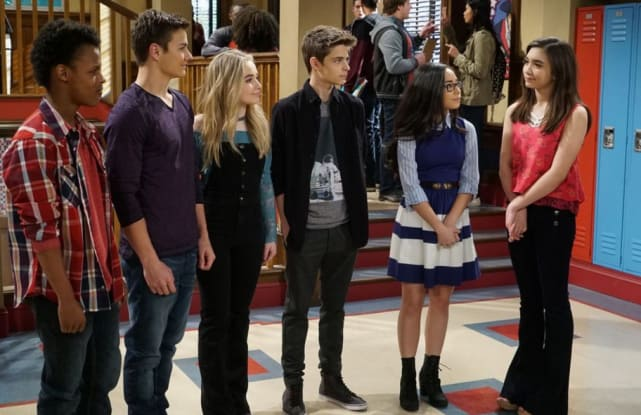 Girl Meets World is your guiltiest pleasure with 18.6% followed closely by Gotham with 18.0%. The others were fairly evenly stacked. Nope, I wouldn't have guessed The Librarians would sweep the funniest show award with 31.3% of the vote, while Brooklyn Nine-Nine trailed in second with 18.1%. Nashville Review: Why Do We Hurt the Ones We Love? Supergirl Round Table: Can Lena be Trusted? SAG Awards 2017: Who Took Home the Gold?